As commercial suppliers we are able to offer special rates for bulk orders. 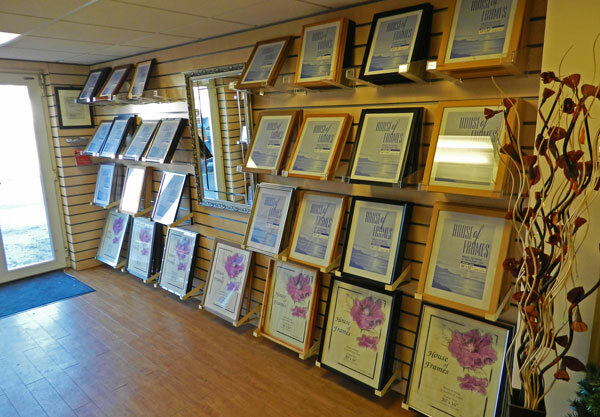 Because of our large volumes of stock we are able to offer a quick turnaround and delivery on bulk orders of both frames and mounts. As our whole operation is run from a large Industrial Unit, specialised equipment is installed and used by staff used to delivering to a deadline. State-of-the-art computerised mount cutting, vacuum wrapping and outsize work, it's all handled here. Please contact us for details of our commercial rates. We make and supply standard size picture frames sealed in shrink wrap. We have a picture mounting service. The mounted pictures are sealed in bags to protect the pictures. As well as framing prints we also offer an installation service, an example of which is shown here with the Ospreys portraits in the Liberty Stadium. We offer a delivery and installation service throughout the U.K. 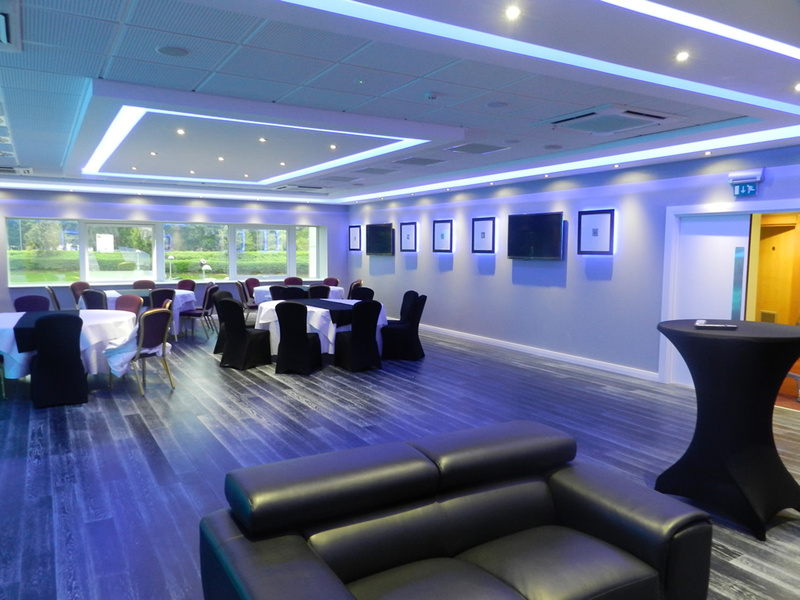 Examples of our work at the Liberty Stadium are shown below.